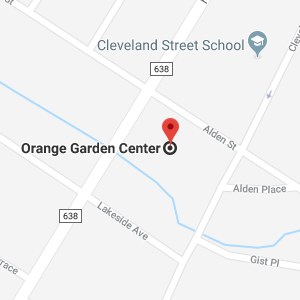 Orange Garden Center features the biggest and best brands in organics. 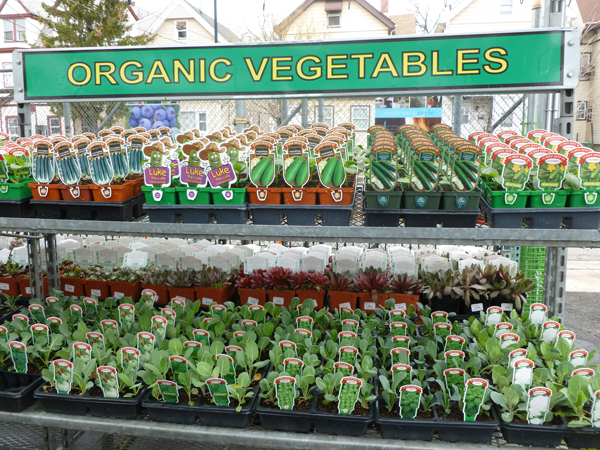 We carry a complete line of Fox Farm, Dr. Earth and Coast of Maine. If you’re an organic gardener looking for products that eliminate garden pests, disease and weeds without leaving dangerous toxic residue then you’ve come to the right place. 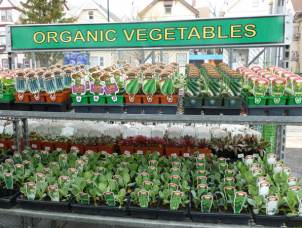 We also provide a wide range of supplies you might need for your organic garden, including compost, manure, organic fertilizer, organic mulch, corn gluten weed killer and a large selection of premixed garden and potting soils.